- Box firmware has been updated to 1.18 version! In 1.18 firmware version we have improved eMMC connection and write CID operation. الساعة معتمدة بتوقيت جرينتش +2 . 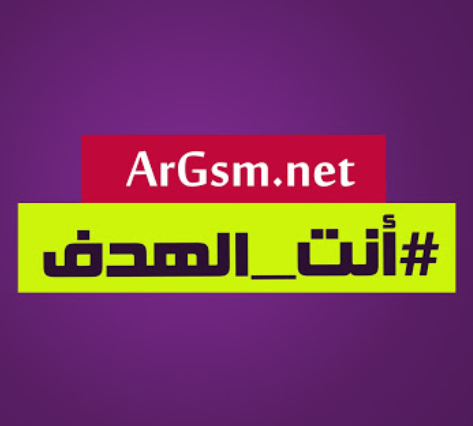 الساعة الآن 06:44 AM .